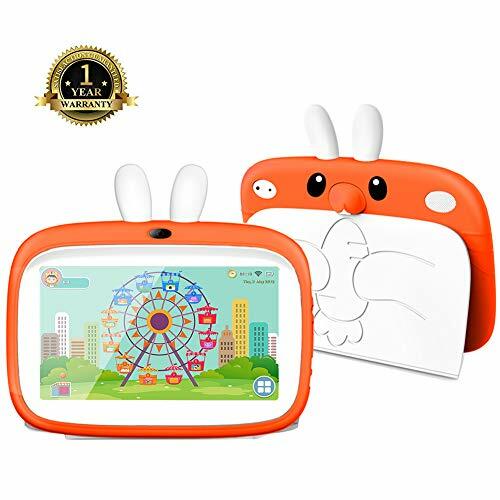 ★ AMAZING VIEWER EXPERIENCE : This Android 7.0 tablet with a large HD 10.1 inch 1920*1080 bright IPS screen resolution offers accurate colours, rich crisp content and supports for Games, Video, Facebook, Twitter, MSN, Skype, YouTube, Instagram, Gmail, Yahoo Mail, Hotmail, Surf web and other video sites, which makes a great viewing experience for work and entertainment purposes. 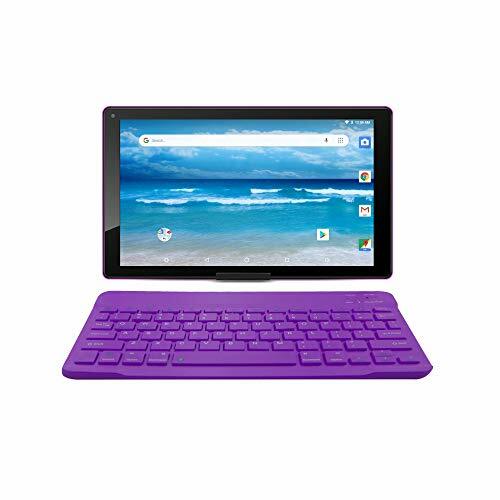 ★ POWERFUL PROCESSOR : The light-weight Tablet is built to be a high-performance media tablet with PC-like browser and a robust Octa-Core CPU which lets you into an impressive gaming and multimedia experience. Advanced core power-saving ability provides 4500 mAh rechargeable battery making it perfect for entertainment. ★ UNIQUE FEATURES: Supports WIFI, Bluetooth 4.0, FM, OTG, Micro USB port, GPS, more than 40 languages and 3.5mm Headphone Jack to relax to your favourite music without disturbing others. ★ Built-in Wi-Fi: Wifi enables you stay connected on the go and fast web browsing, checking your email, reading an eBook and Skype with your friends. Supports dual sim card slots ( make phone call and surf the internet ,compatible 2 pieces sim cards standby at the same time ) 2G: GSM 850/900/1800/1900 MHz, 3G: WCDMA 2100/850/1900 MHz. 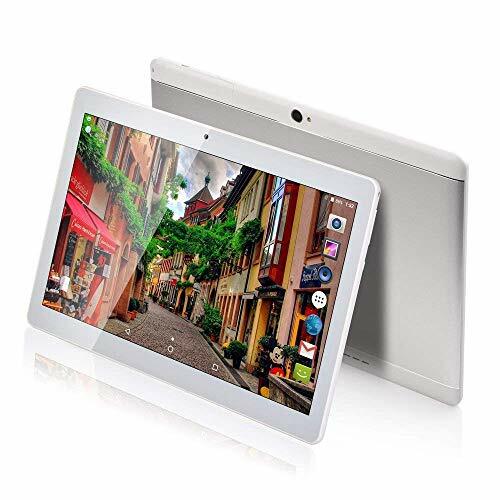 ★ STORAGE SPACE – This android tablet with 64 GB of internal storage and a micro SD slot for up to 64 GB of expandable storage enables you to download all your favorite apps seamlessly for multitude of uses. 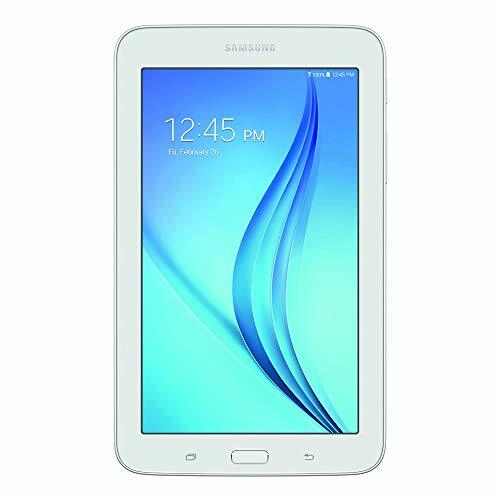 Enjoy millions of movies, songs, apps and games from Play Store which comes pre-installed on your tablet.